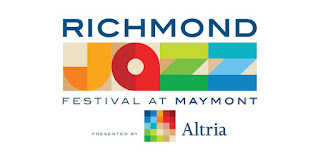 The Richmond Jazz Festival, the premier musical event on the east coast, has returned for its seventh year, August 11 – 14th. Thousands of music lovers from across the country will converge on Richmond for a one-of-a-kind musical experience. This year boasts one of the most impressive lineups to date, featuring names such as Herbie Hancock, The Roots, Al Jarreau, Michael Franks and Esperanza Spalding. Other notable artists include Vanessa Williams, Ramsey Lewis, Diane Schuur, Grace Kelly, Arrested Development, Morris Day and The Time, plus many more noteworthy acts. 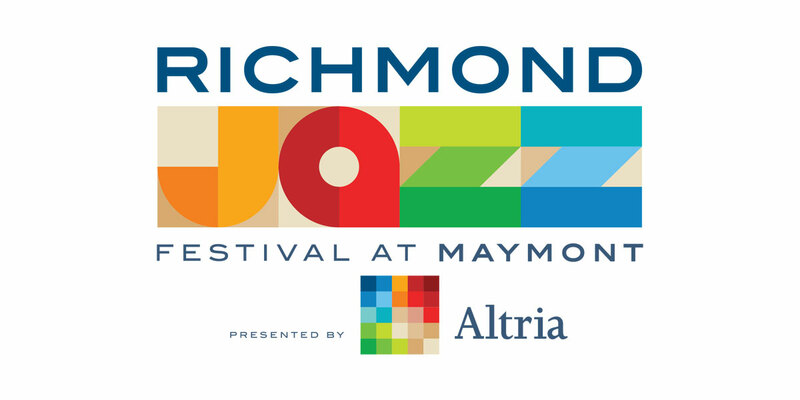 The Richmond Jazz Festival now has an app! (Available for both iOS and Android devices.) Users can connect with other attendees, share and view photos, purchase tickets, view the line-up, get weather updates and more! In addition to the presenting sponsor Altria, the festival has partnered with Virginia is for Lovers and Dominion as stage sponsors. Other corporate sponsors include WestRock, Richmond Region Tourism, Ste. Michelle Wine Estates, Wells Fargo, Pepsi and Virginia Lottery. Media sponsors include NBC 12, Summit Media and WCVE Public Radio. Download the Richmond Jazz Festival app or visit jazzatmaymont.com to get ticket information, view the performance schedule and get additional updates!